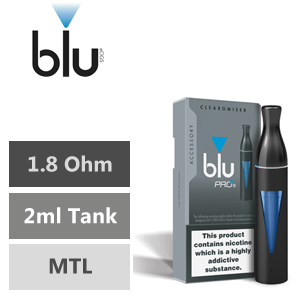 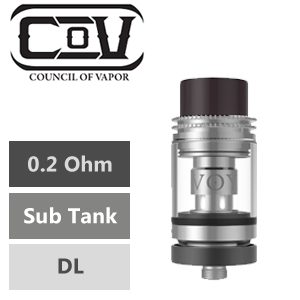 Clearomizers and tanks come in all sorts of varieties, their job is to hold a quantity of e-liquid that is then turned into a vapour and inhaled. 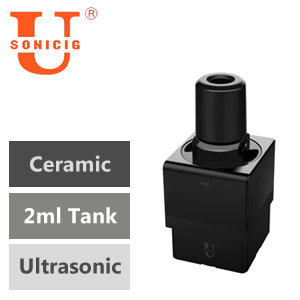 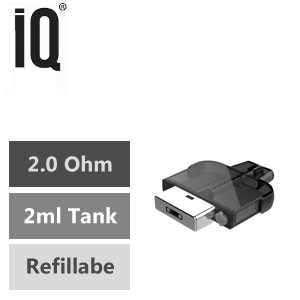 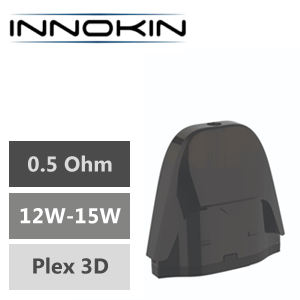 Pec Ltd cater to all users looking for either a mouth to lung tank that produces discrete levels of cloud, as well as the more advanced direct lung models for the more experienced user. 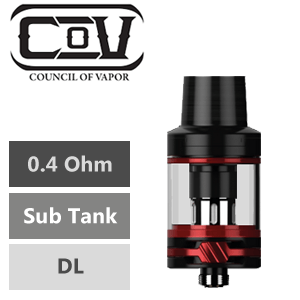 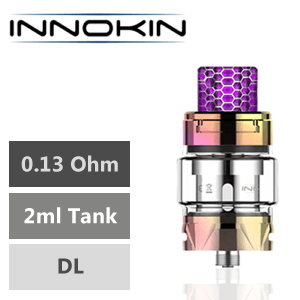 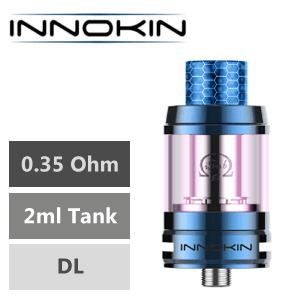 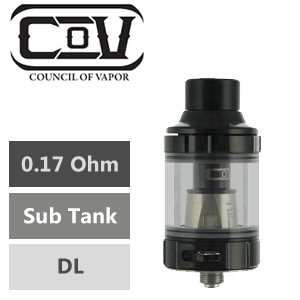 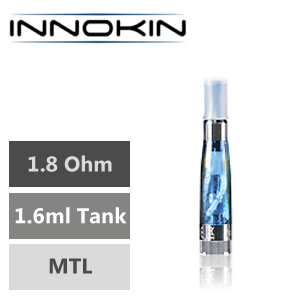 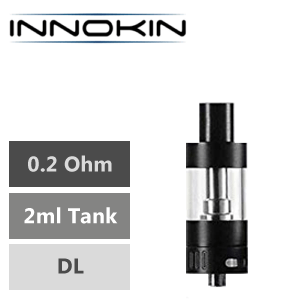 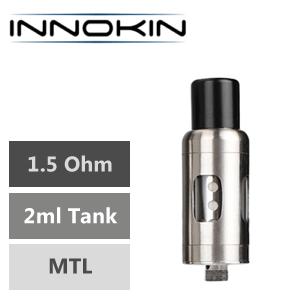 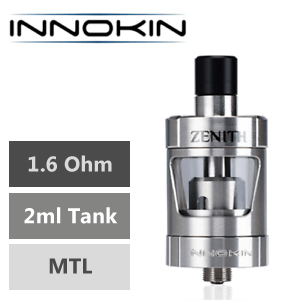 We stock tanks and clearomizers manufactured by the more recognised and popular brands to suit all vaping needs and styles.